Does PCI Apply To My Business? In a word: Absolutely! 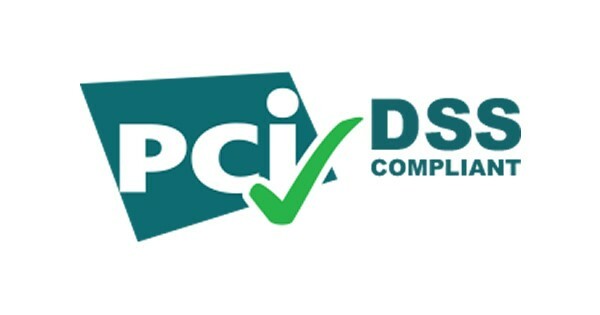 There’s no getting out of PCI compliance. Any organization or merchant, no matter how small or how many transactions they process, that accepts, transmits or stores any cardholder data whatsoever must come into compliance with the PCI standards discussed here. If in doubt, err on the side of compliance rather than non-compliance. If even a single customer of your business pays you directly using credit or debit cards, you are legally expected and required to comply. Rules surrounding the security of protected health information (PHI) are set forth in HIPAA regulations, with the latest changes published in January 2013. 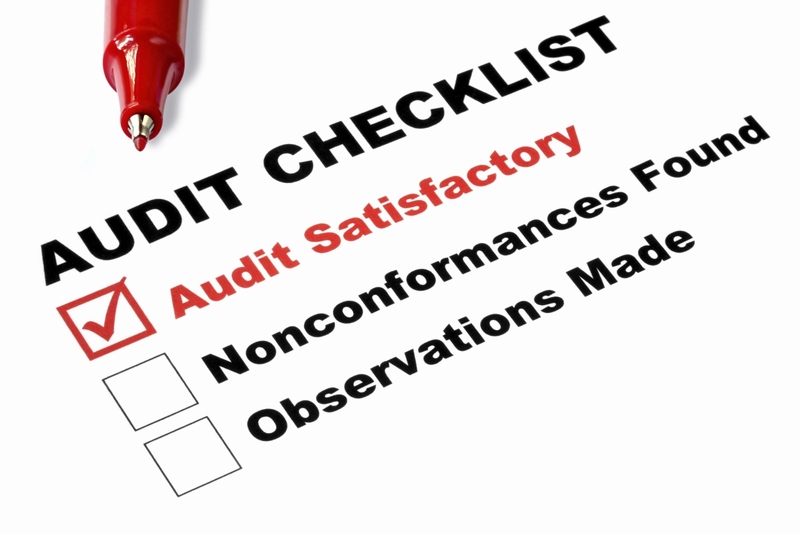 These regulations have provided general guidelines and mandates for all covered entities. This includes all vendors that might have access to PHI either physically or electronically will need to have a Business Associate agreement with the covered entity. If your business accepts credit card payments, you need to be concerned about PCI compliance. In addition to there being penalties for non-compliance, there are actually sound reasons to comply voluntarily. Farmhouse Networking will comprehensively evaluate the practice to determine the needed administrative and technical safeguards to comply with the PCI 3.2 DSS Rules. Documenation will be created outlining security practices and breach notification regulations with a comprehensive Information Security Policy for the practice after explaining how PCI 3.2 DSS Rules will impact your organization. An inventory of the network is done to identify where all current assets reside then deficiencies in network security will be prioritized so that the necessary cybersecurity measures can be implemented to mitigate risk and achieve HIPAA compliance. Once PCI compliance has been acheived then regular meetings will be scheduled to review current policy and maintain the documentation as needed.